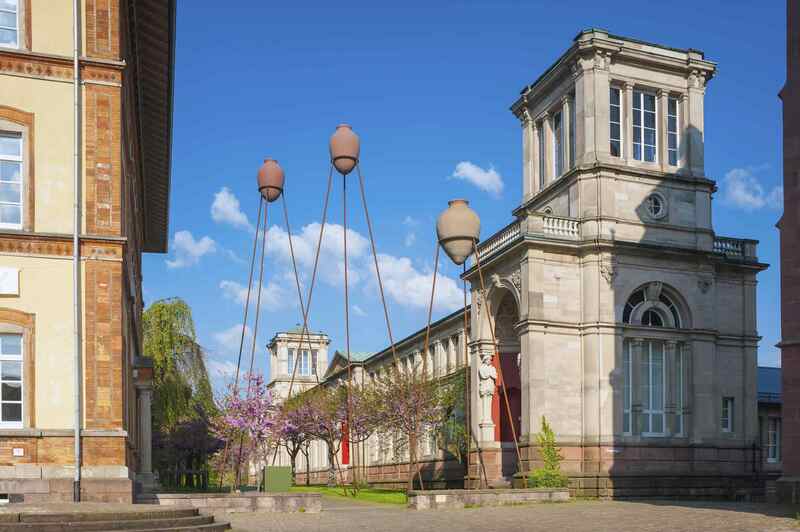 As a cosmopolitan city Baden-Baden is well known for art. 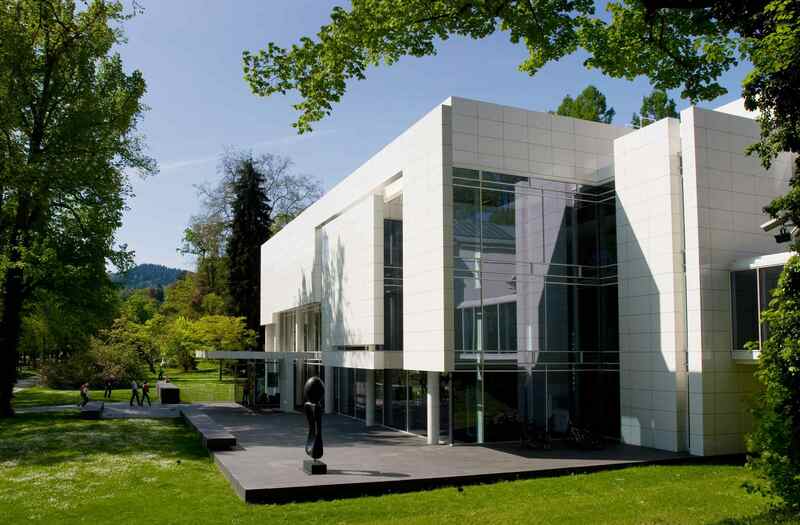 Frieder Burder decided to build a museum for his internationally renowned art collection in his hometown Baden-Baden. No one less than Richard Meyer designed this masterpiece of contemporary architecture. 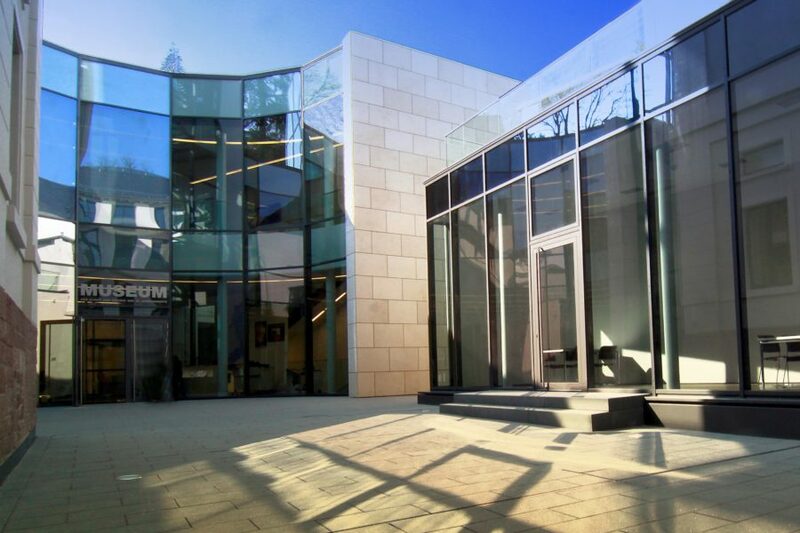 The Frieder Burda Museum was opened in 2004 in the Lichtentaler Allee next to the National Art Gallery, the so called “Staatliche Kunsthalle”, and inhibits around 500 paintings, sculptures, objects and works on paper. The Frieda Burda Collection is one of the most valuable collections of contemporary art worldwide. Over 1.000 exhibits are on display in alternation with special exhibitions. 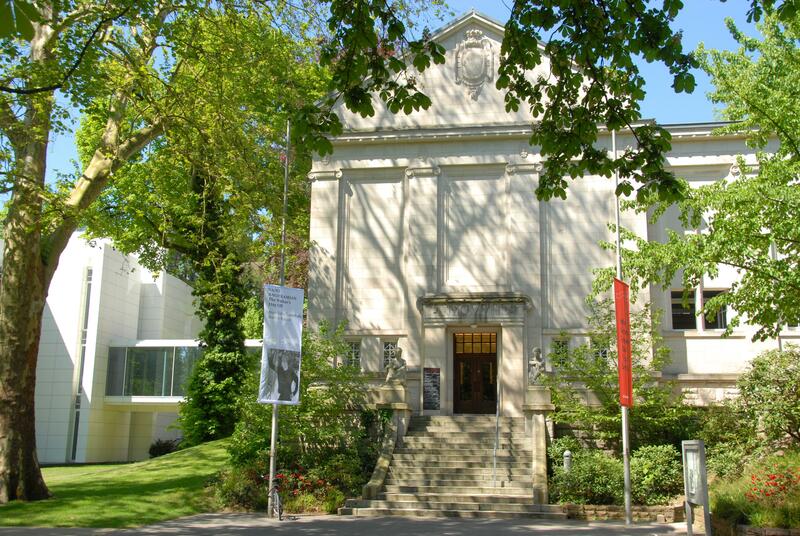 The Baden-Baden Staatliche Kunsthalle founded in 1908 is an internationally renowned gallery with changing exhibitions for classic, modern and contemporary art. The small 45 m² room next to the current exhibition is used for unique and avant-garde art projects. The LA8 Museum within the so called Kulturhaus LA8 is a unique approach in the museum landscape of Germany. It is devoted to the intensive interactions between art and technology in the 19th century. Every 6 months another new exhibition is opened and focusses on a topic of the “long” 19th Century. A time when Baden-Baden developed fast to a cultural and tourist highlight in Europe. The building itself features a culture house that is used for all sorts of special events: concerts, scientific presentations, poetry slams or exhibitions. Dedicated citizens of Baden-Baden take the opportunity to be active as organizers themselves in order to contribute to the cultural life of Baden-Baden. The Gesellschaft der Freunde junger Kunst (Society of the Friends of Young Art) is committed to exhibit selected works of the newer visual arts. You walk through venerable rooms of the old bathing culture: the old steam bath. This ambience is exceptional. The old steam bath is located at the market place above the Friedrichsbad, recognisable by the large vases on iron pales in front of it. 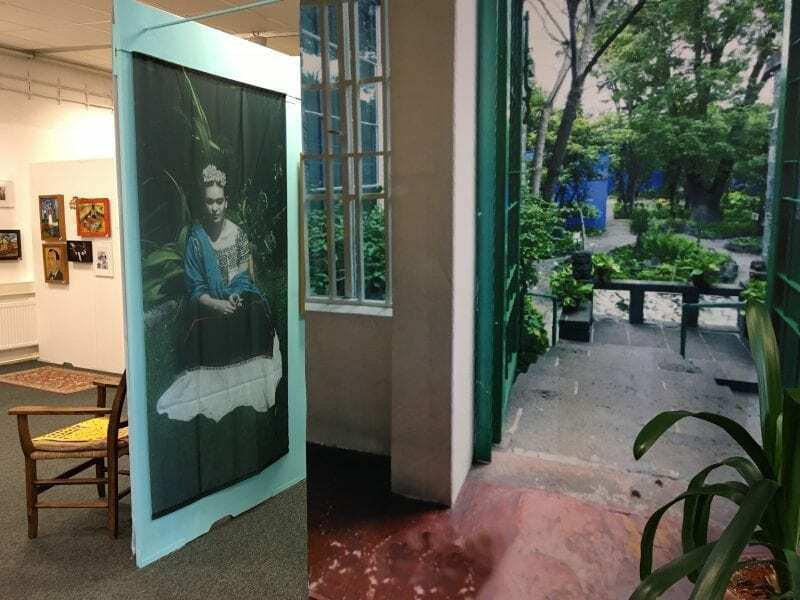 The Gehrke-Remund Art Museum at Güterbahnhofstraße 9 in the district of Oos has dedicated itself entirely to the life’s work of extraordinary Mexican artist Frida Kahlo. Most of her paintings cannot leave Mexico. With more than 100 masterfully hand-painted, licensed replicas and over 150 photos by the artist, the museum in Baden-Baden has meanwhile achieved a worldwide reputation. 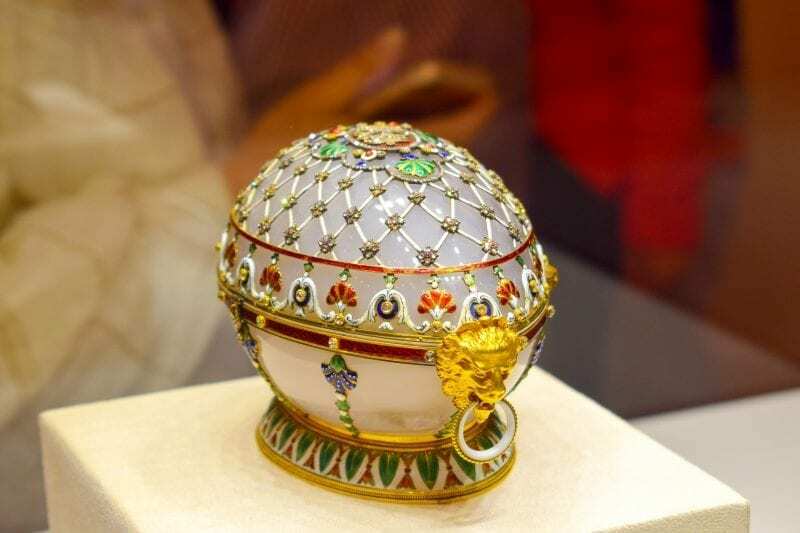 The Fabergé Museum in Baden-Baden is the first and still the only museum worldwide that is dedicated to the life’s work of Carl Peter Fabergé, the famous Russian Czar’s jeweller. Over 700 exhibits of the finest craftmanship of the “Golden Age” are to be admired here in Sophienstraße 30.